While there are no visa requirements, if you are extending your stay in, other countries there may be VISA requirements. All travellers must have a valid passport (valid for at least six months after your departure date) plus proof of onward passage to enter Chile or Argentina.  Back Track Adventures is a fully licensed travel agency and can give you advice and recommendations, arrange all of your flights, book pre-and-post trip accommodation and tours, plus any additional travel arrangements that you may require. Our Polar Adventure Consultants will be able to advise you on all VISA requirements for any country you with to travel to either enroute to or extending your holiday. Please contact us for more information.